20 Ways To Have The Best Road Trip Ever! We all go to fast food places to get something quick and easy to eat when we’re on the go or don’t feel like cooking. We often want the usual food items from the menus that we tend to order on a regular basis. But have you ever thought about the items that may be unadvertised and not available on the menu? 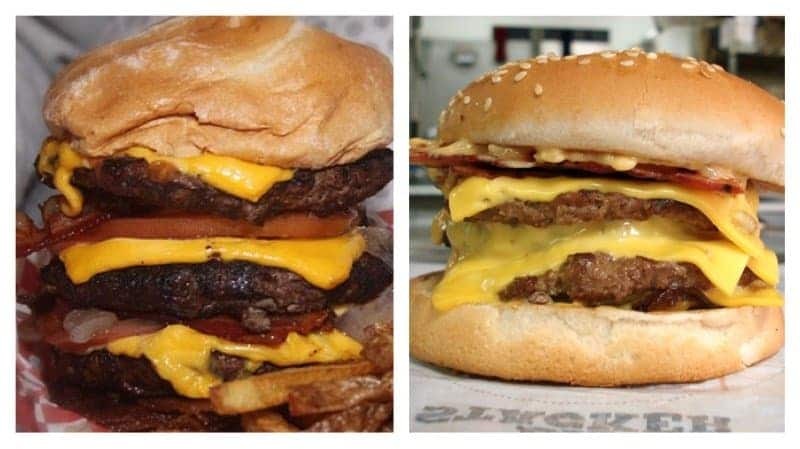 Many restaurants have what they call a secret menu that you can order from. Please note that many of these items are not available at all locations. Here’s a list of secret menu items, courtesy of HackTheMenu. The Chipotle Quesarito is a quesadilla wrapped inside a burrito. The Cheese quesadilla will serve as the tortilla shell for the burrito. 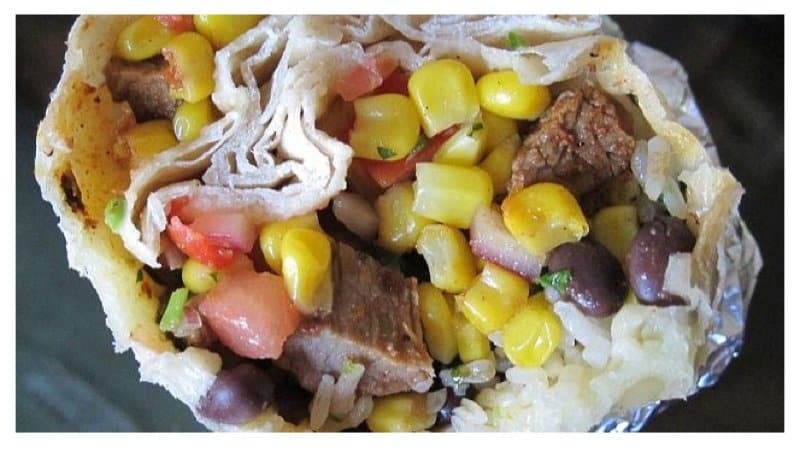 It is then loaded with beans, meat and rice and your choice of salsa. 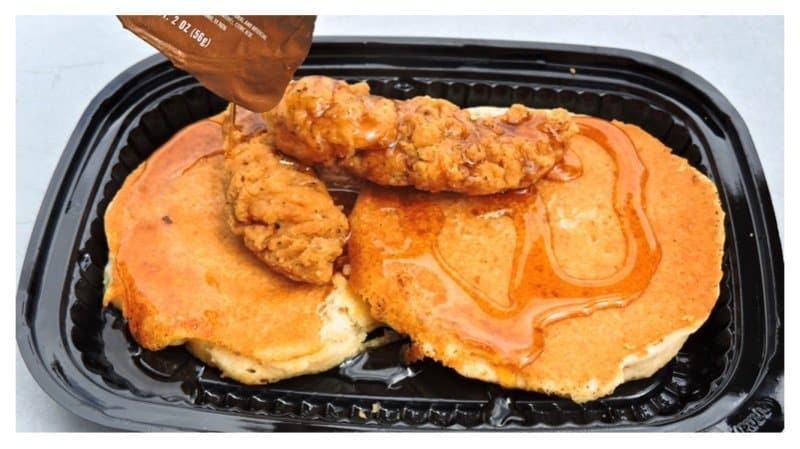 This delicious breakfast meal is made of pancakes and the famous Whataburger chicken strips covered in syrup. All you have to do is order pancakes and a side of chicken strips. The Barnyard Burger is pretty hefty. It consists of a beef patty, a chicken patty, lettuce, bacon, and cheese all between two soft buns. 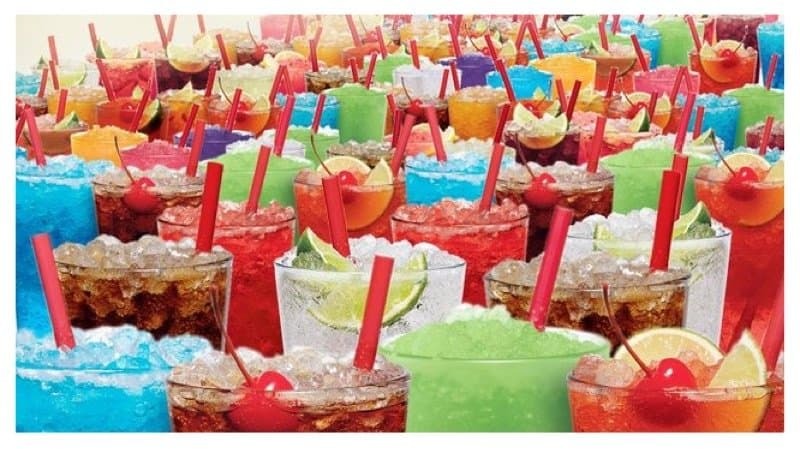 Sonic is known for it’s large drinks menu. The Purple Sprite consists of mixing Sprite with Cranberry Juice, Powerade and Lemonade. Your taste buds will thank you. 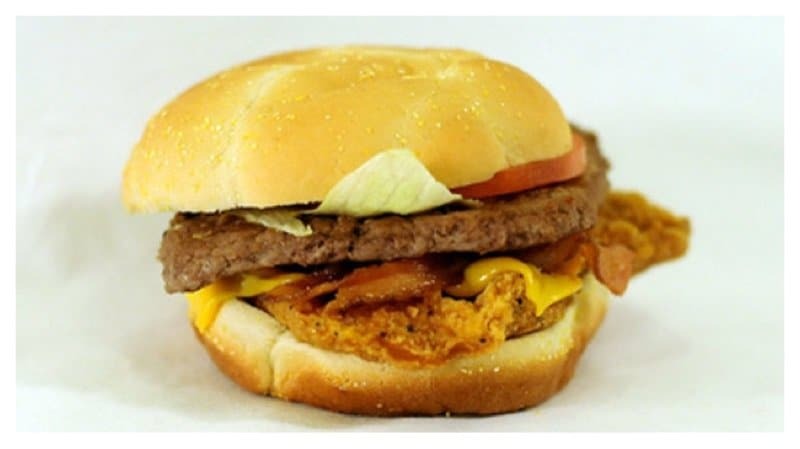 The Suicide Burger is a loaded burger that has four beef patties, bacon, four slices of cheese, and special sauce stuck between two sesame seed buns. If you like living on the edge, you should try this. 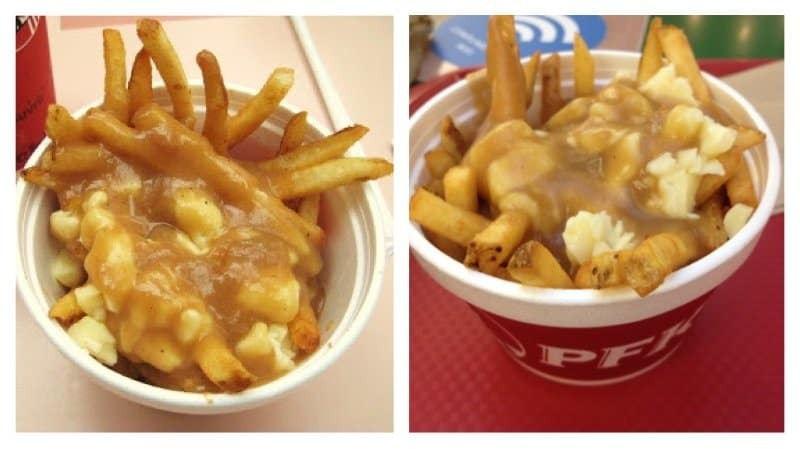 Poutine is available at the KFC Locations in Canada. You can get it by ordering French fries covered in cheese curds and gravy. 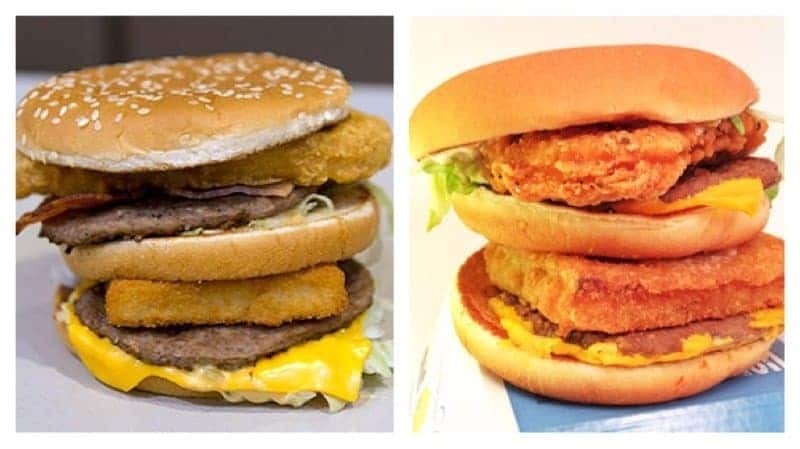 This crazy concoction is a McChicken sandwich stuffed between a double cheeseburger. You’re definitely going to need a large drink to wash this down with! 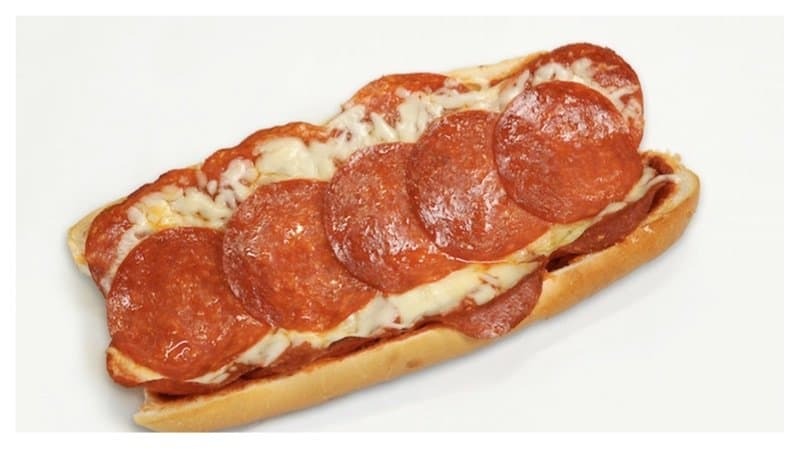 The Pizza Sub is loaded with tomato sauce, cheese, vegetables and spicy Pepperoni. You can also get on your choice of bread. If you’re in the mood for something spicy, this is the sandwich for you. 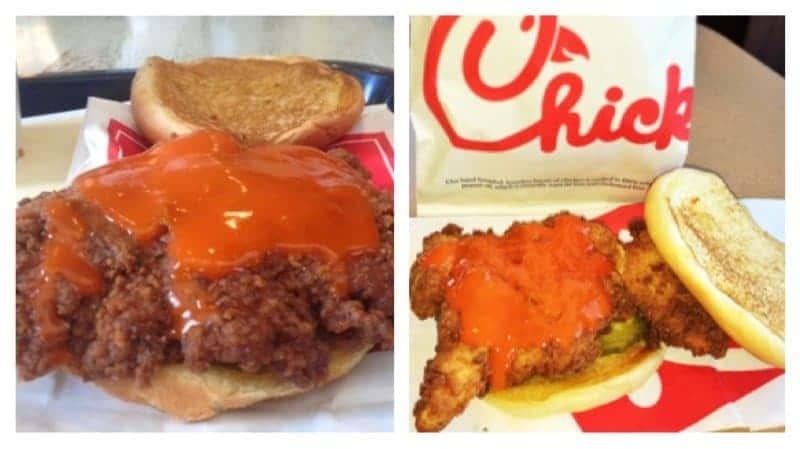 The sandwich is a Chick-Fil-A Spicy Chicken sandwich that is loaded with Buffalo Sauce. Looking for something healthy at a fast food place? 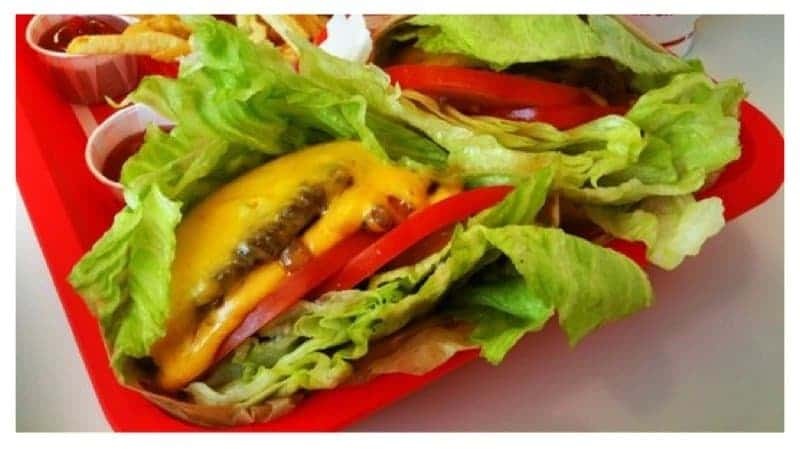 The Protein Style burger is a bun-less burger that has all the burger fixings wrapped inside some fresh lettuce. Did you know Popeye’s offers a special spice seasoning? It’s called Cajun sparkle and is only available upon request. 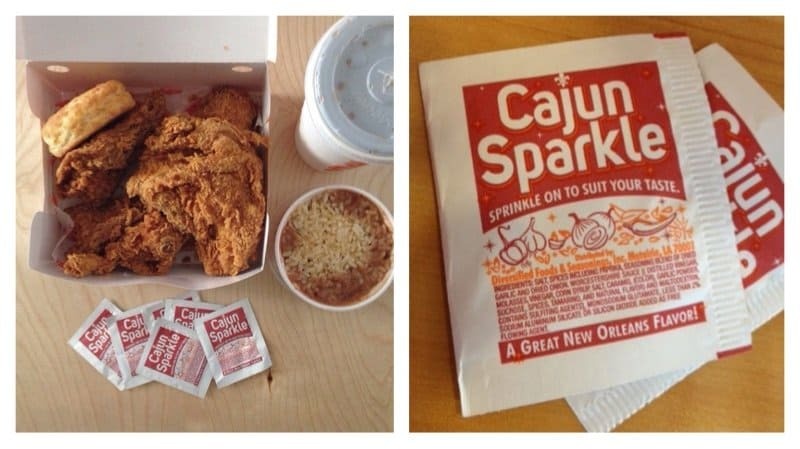 Cajun Sparkle is supposed to give your crispy chicken an extra kick and flavor. This burger may sound a bit crazy to some of you. It’s a Filet O’ Fish patty, a chicken patty, and a beef patty topped with tartar sauce between two buns. 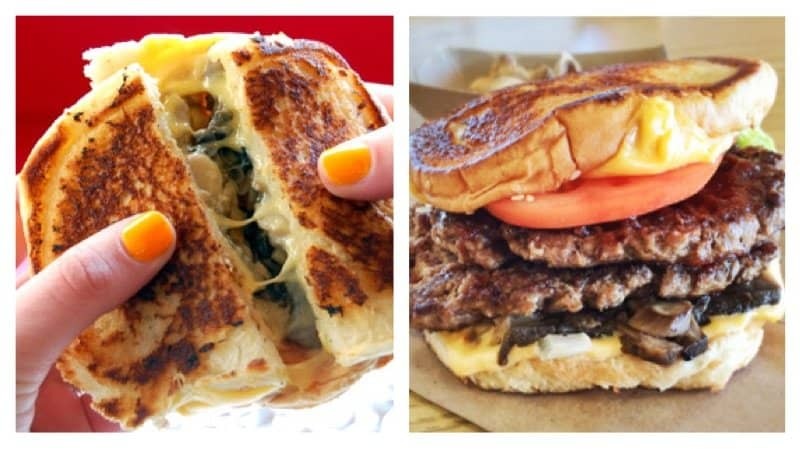 How could you not love a Patty Melt? This is an ordinary grilled cheese sandwich with hamburger patties added to it. You can add all of your usual hamburger fixings to this delicious burger. This is another hefty burger. 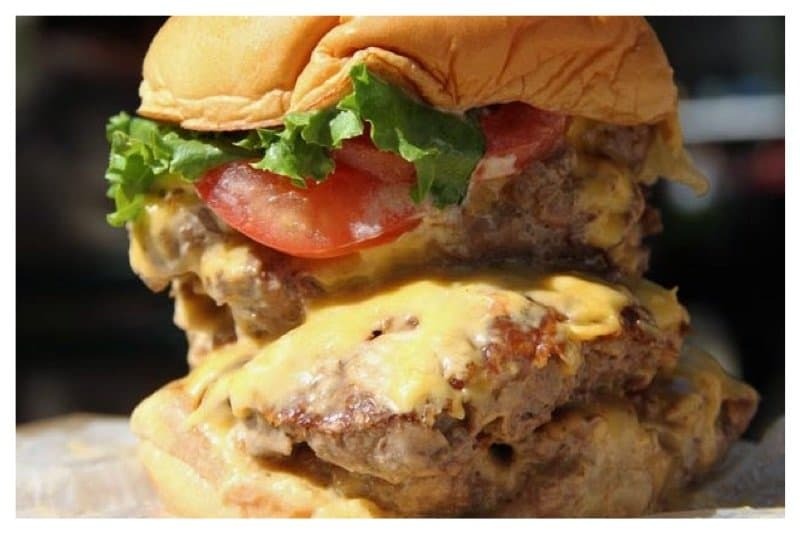 You can get the Quad Burger by ordering four patties on any of the Shake Shack’s custom burger menu. 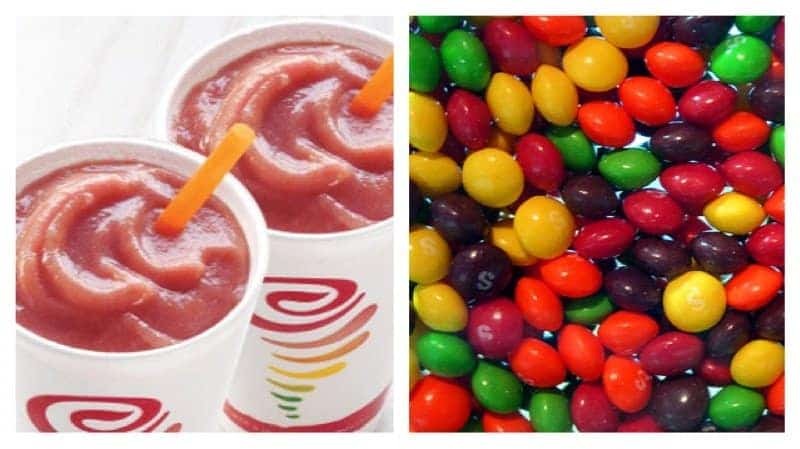 If you’re a lover of Skittles, you’ll definitely love this drink. It consists of 12oz lemonade, and one scoop each of strawberries, lime sherbet and frozen yogurt. Looking for a tasty way to cool off? 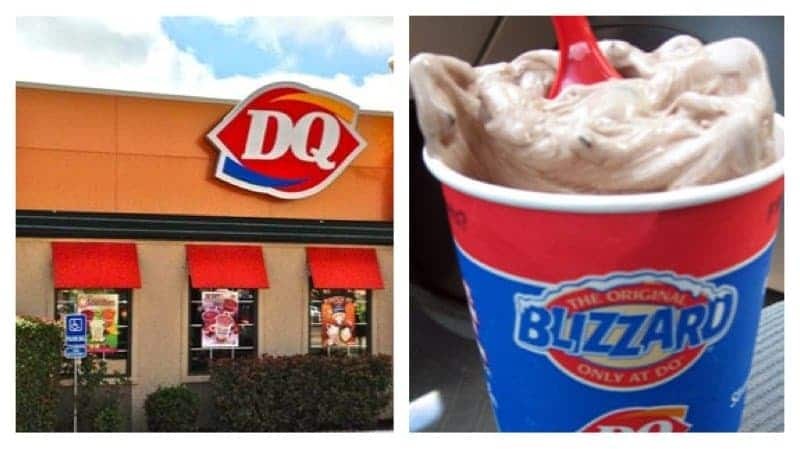 The DQ Coffee Blizzard is very simple. Just ask for an extra shot of coffee syrup on your Oreo or Vanilla Blizzard. This is another drink that will quench your thirst. 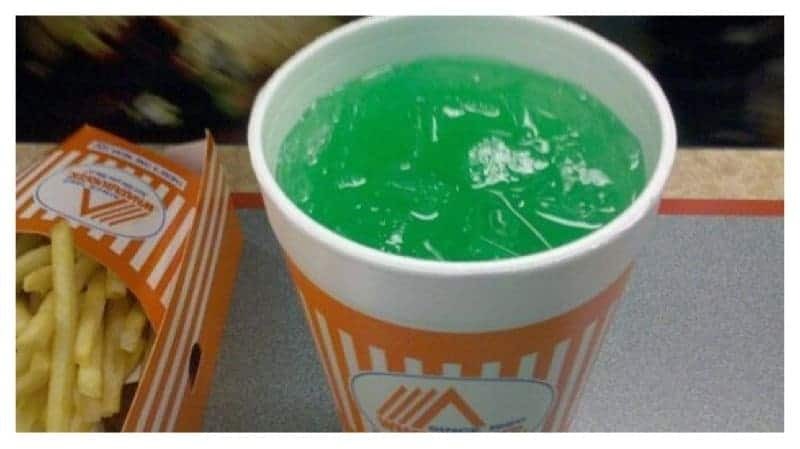 The Hulk soda is a perfect blend of Powerade and Vault Soda. 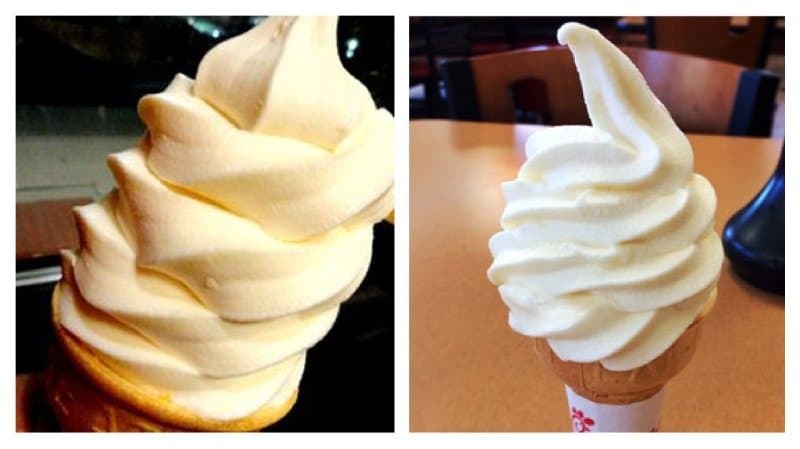 Want a free ice cream cone? When ordering a kids menu just ask for an IceDream in exchange for your Chick-fil-A Kid’s Meal Toy. Here’s another freebie for you. 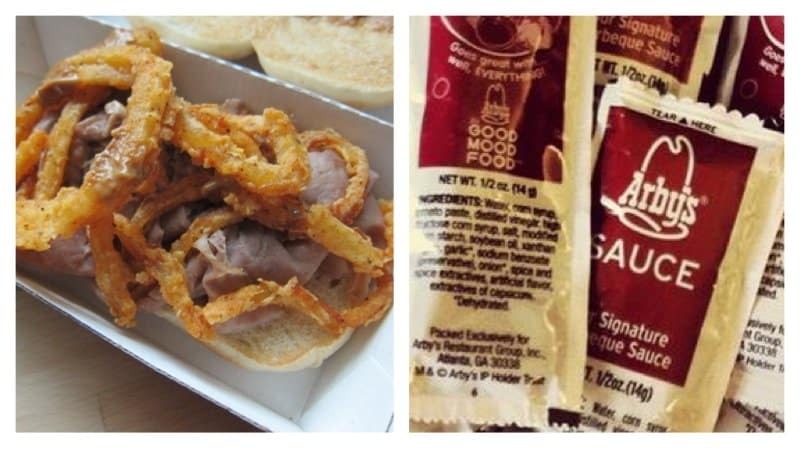 You can add any Arby’s sauce or onion tanglers to your sandwich for free. You can also switch out any kind of bread for your sandwich at no extra charge. Do love Frappuccino’s and biscotti? Well this is the perfect drink for you. 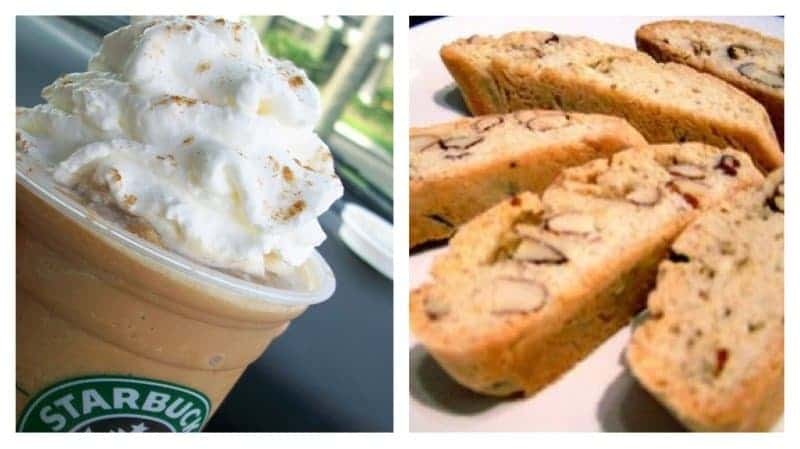 Ask your Starbucks Barista to blend a biscotti into your Frappuccino.